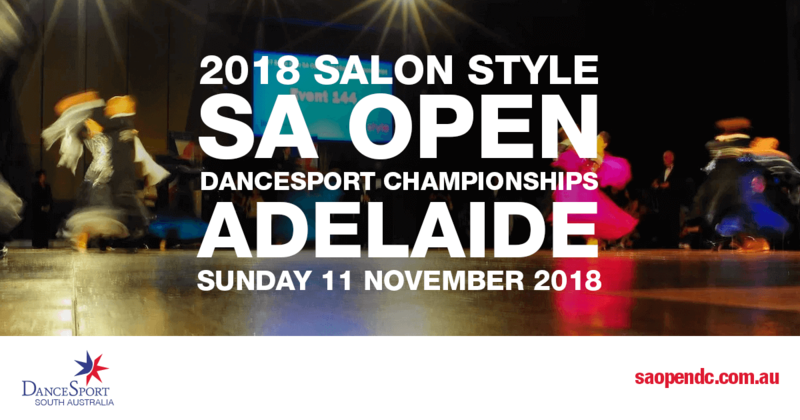 As a result of the overwhelming feedback, the SA Open will again be held at the Adelaide Oval in the same space as 2017. The organisers did a brilliant job organising the event, even collecting feedback to improve suggesting potential improvements this year. There are coloured pie charts representing the comments, with negative feedback noted as well. One of the most requested comments was to start earlier. They have listened and are changing the beginning time to 9am. There is a range of ticket prices including: under 16 year olds, and concession/pensioner. Entries are open now at p5000.org.